Winter weather is moving out and it's time to start thinking about skating. 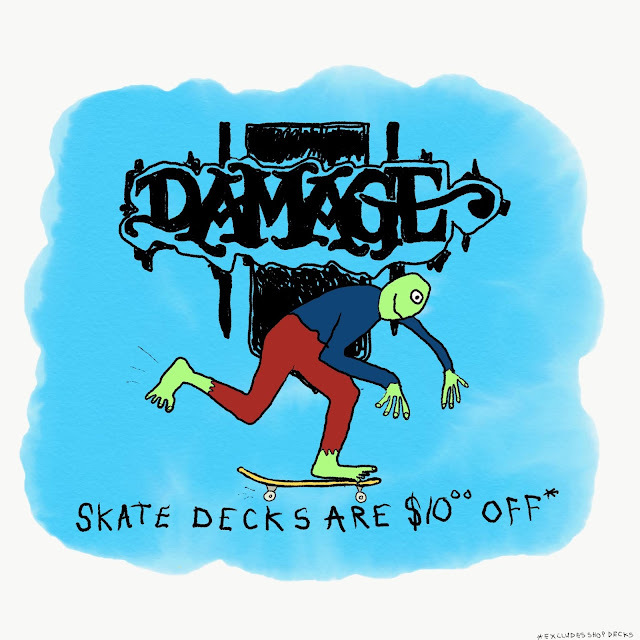 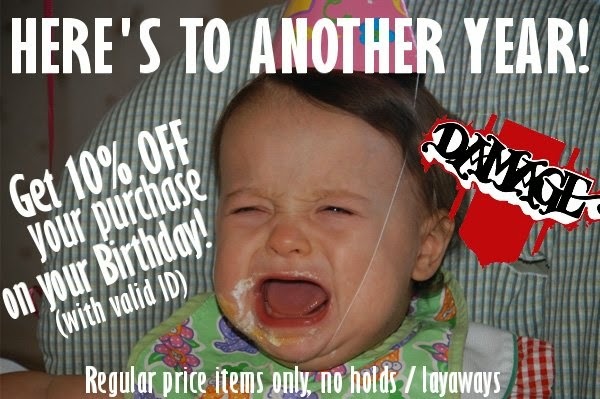 Skate decks will be $10 off (excluding shop decks) from today March 25th until Sunday the 31st. 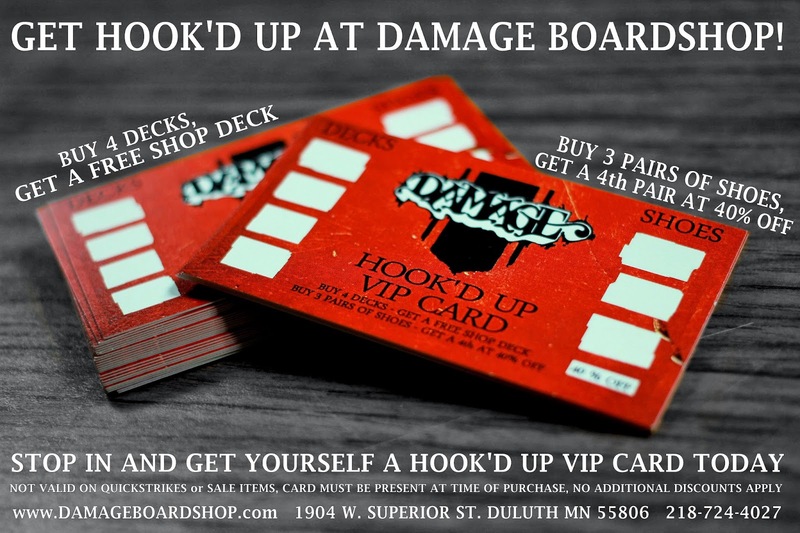 Grab a new board, break off the rust and go push around with your crew!